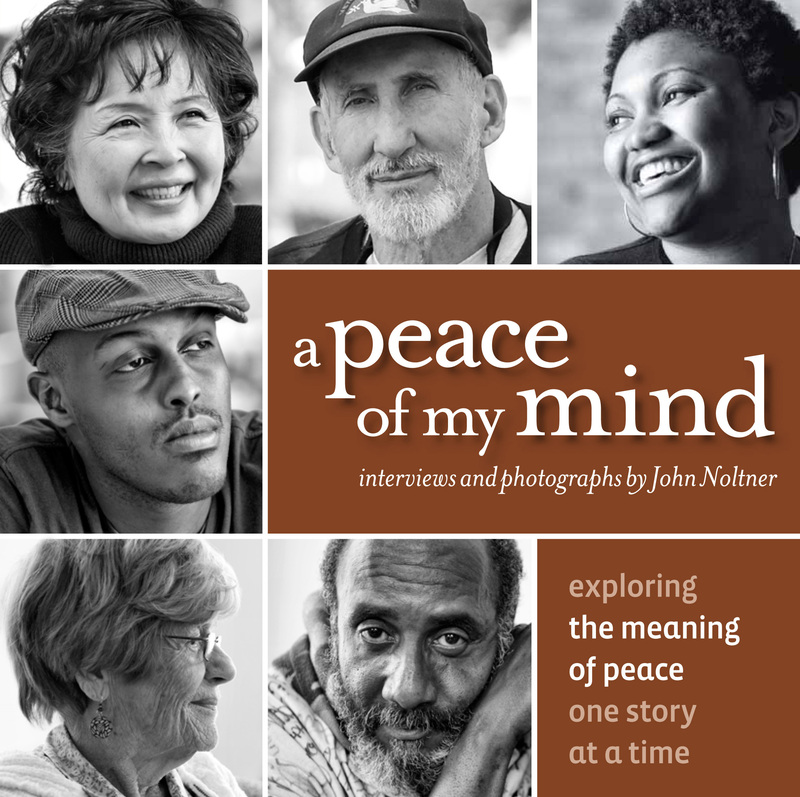 A Peace of My Mind has developed with the support and encouragement of many wonderful people and organizations. While the world is filled with many challenges, it is also overflowing with people who are working toward a better future. Listed below are some of the organizations that have made significant contributions in resources or efforts to help A Peace of My Mind grow. I am deeply grateful.